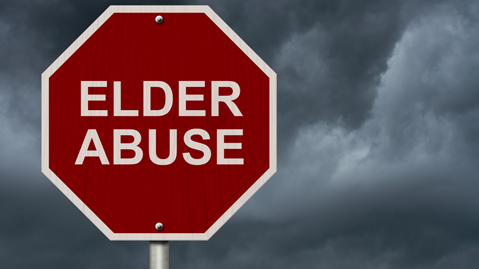 Lavaee Law Group attorneys have represented many clients who were victims of Elder Abuse. Elder Abuse is the neglect, exploitation or “painful or harmful” mistreatment of anyone who is 65 or older (or anyone aged 18 to 64 who falls under the legal definition of a “dependent” adult). Elder Abuse can involve physical violence, psychological abuse, isolation, abandonment, abduction, false imprisonment or a caregiver’s neglect. It often times involves the unlawful taking of a senior’s money or property. In certain instances, the victim may have even executed documents or deeds in furtherance of the Elder Abuse. Even under these circumstances, we can and have helped victims take back their money and property. Unexplained withdrawal of large amounts of money by a person accompanying the elder. Abrupt appearance of relatives, previously uninvolved, claiming rights to the elder’s money or property. Sudden, unexplained transfer of elder’s assets to a family or non-family member. Sudden changes to the elder’s important financial documents or will. Unexplained additional names added to the elder’s bank signature card. Mysterious disappearance of elder’s money or valuable possessions. Given that Elders and “dependent adults” are a class of citizens that are protected under the laws of the State of California, there are special protections set in place for them. As a result of these laws, the lawyers at Lavaee Law Group can provide legal services to victims at no upfront cost or attorney’s fees and even obtain judgments for victims that are double the value of property or money taken. To get started or for a free and confidential consultation, please contact our office via email or call 310.331.8484 to speak with an attorney.